Belgian brewers are renowned for producing the finest beer in the world. The country’s rich brewing heritage, with a long history of several centuries, is a national institution. 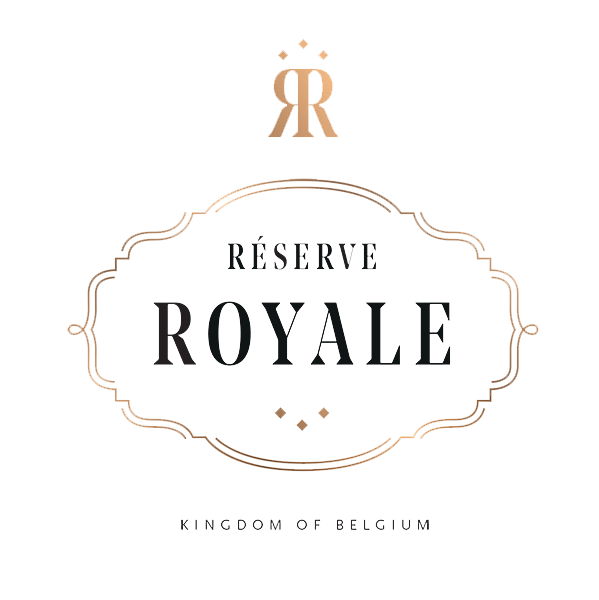 It should therefore come as no surprise that the Master-Brewer behind La Réserve Royale is a proud representative of this ancient craft passed from father to son through the generations. La Réserve Royale could not have found a finer birth place, so rich in history and creativity. Beer is deeply rooted in the Belgian culture. Due to historical reasons, Belgium has grown a variety of beer styles that is unique in the world. Although contributing for only 1% of global beer production, Belgium brews 10 times more per capita than the global average. Throughout the centuries, Belgians developed a diversity of traditionnal beer styles – differentiated by colors, styles, tastes, methods of fermentation and yeast strains – that is found nowhere else, ranging from the Trappist to the Lambic. As a result Belgium grew an unparalleled savoir-faire and craftsmanship which is the source of the finest beers in the world.